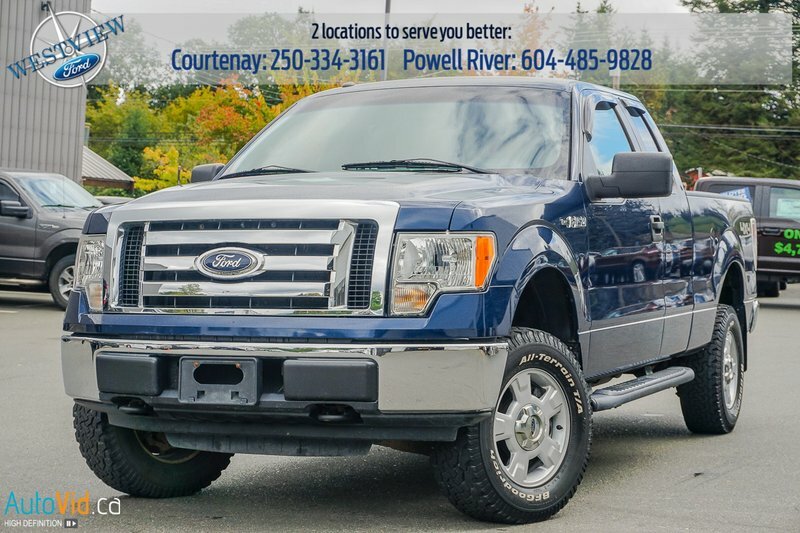 This 2010 Ford F-150 XLT has 129096 kms and is major accident free based on the CARFAX Report. 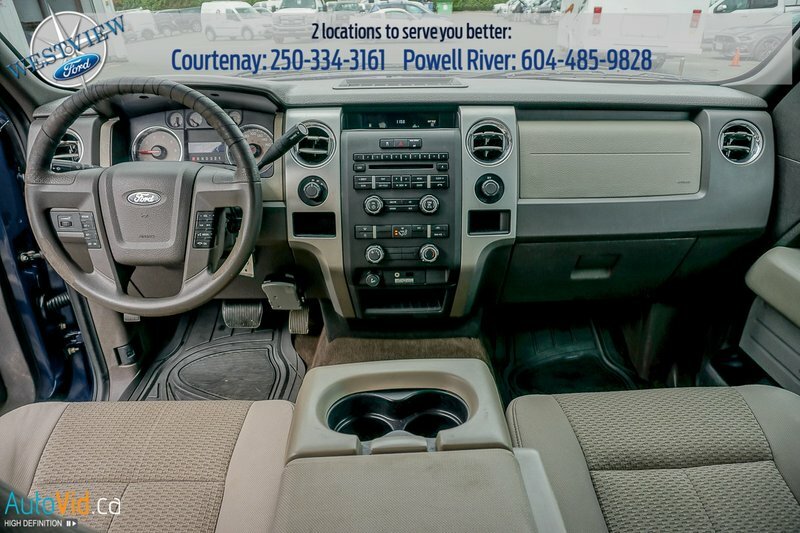 It has an automatic transmission and is powered by a 292HP 4.6L 8 cylinder engine. 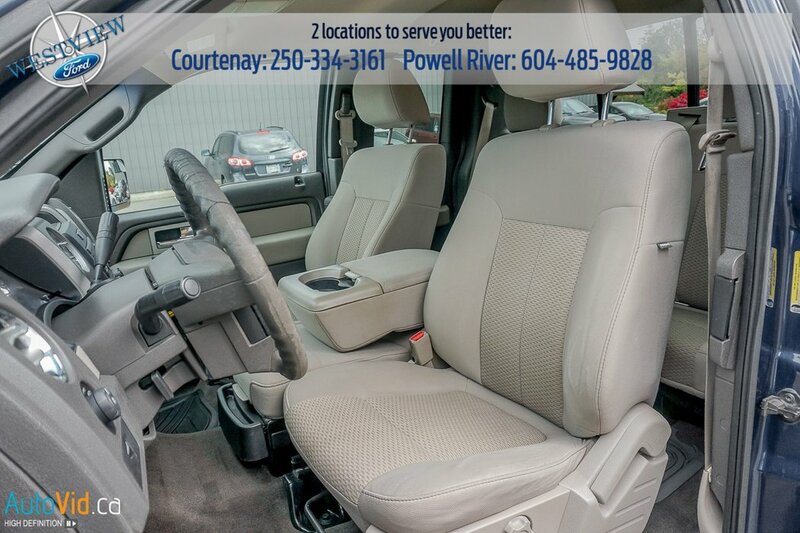 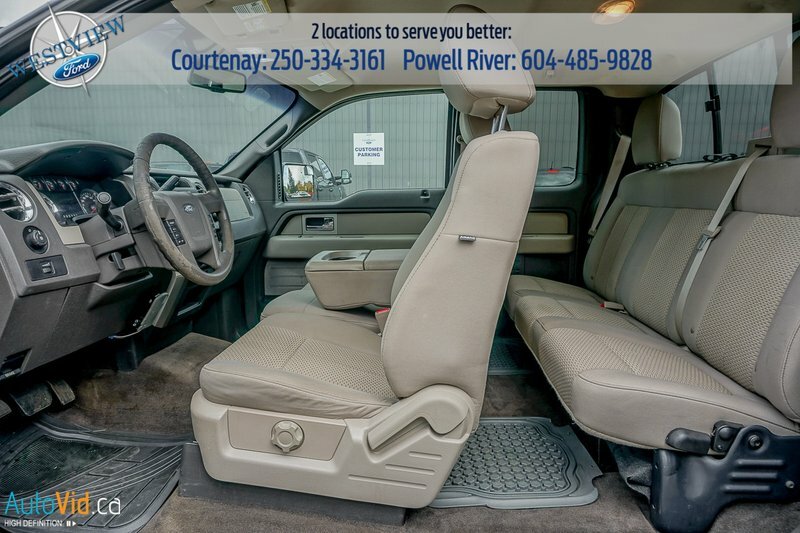 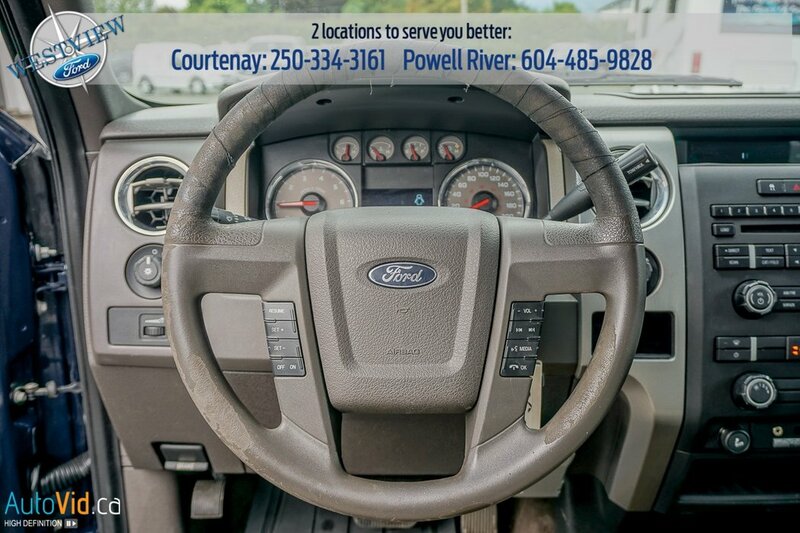 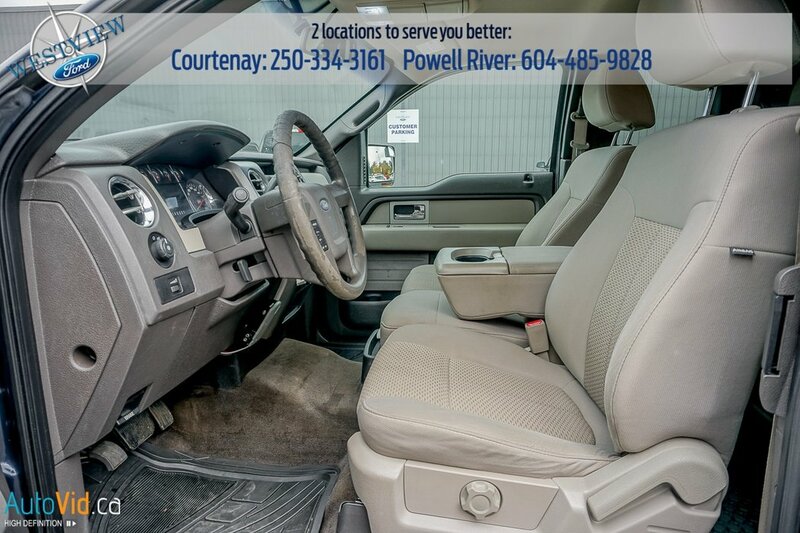 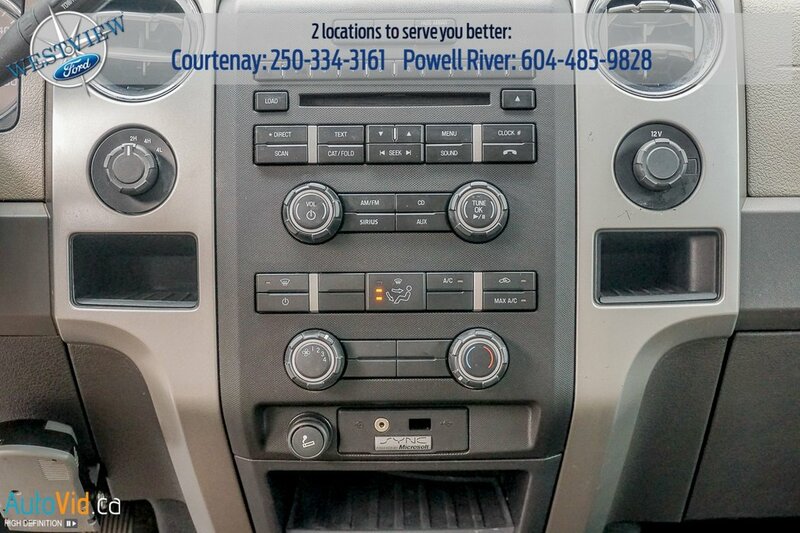 This truck is equipped with air conditioning, power windows and a CD/AM/FM/Satellite entertainment system. 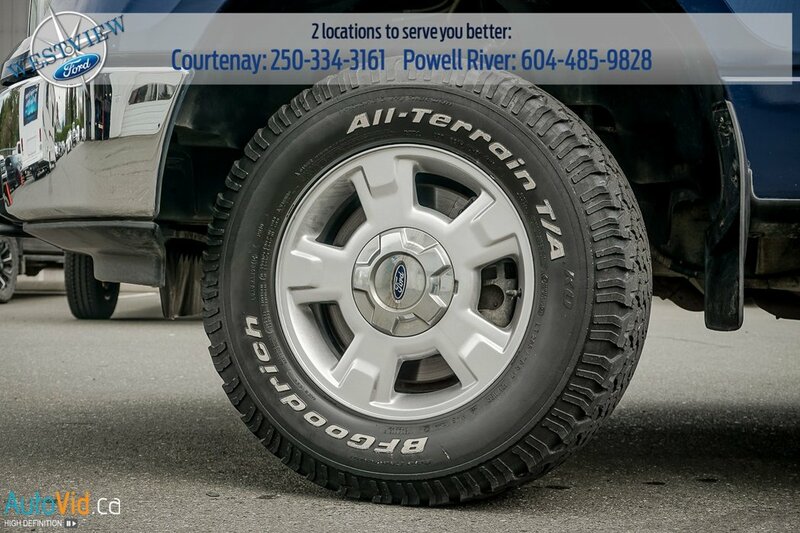 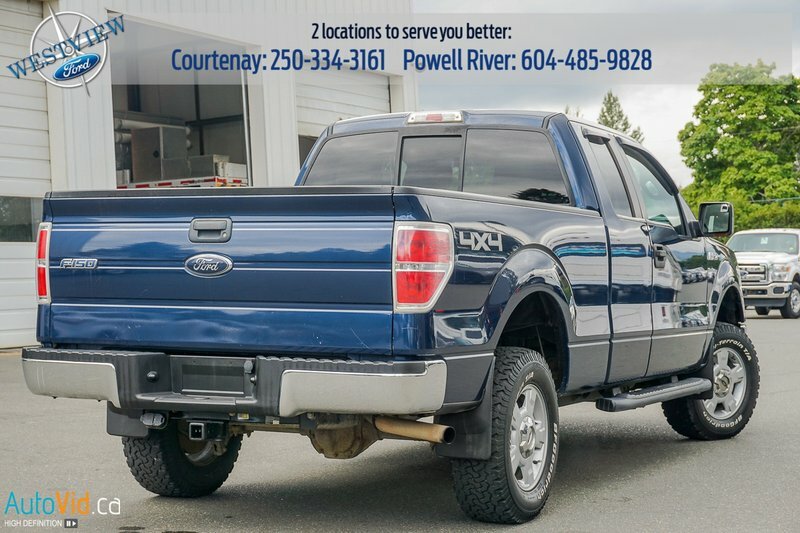 For your safety, this truck is equipped with an anti-lock braking system and roll stability control with trailer swing control. 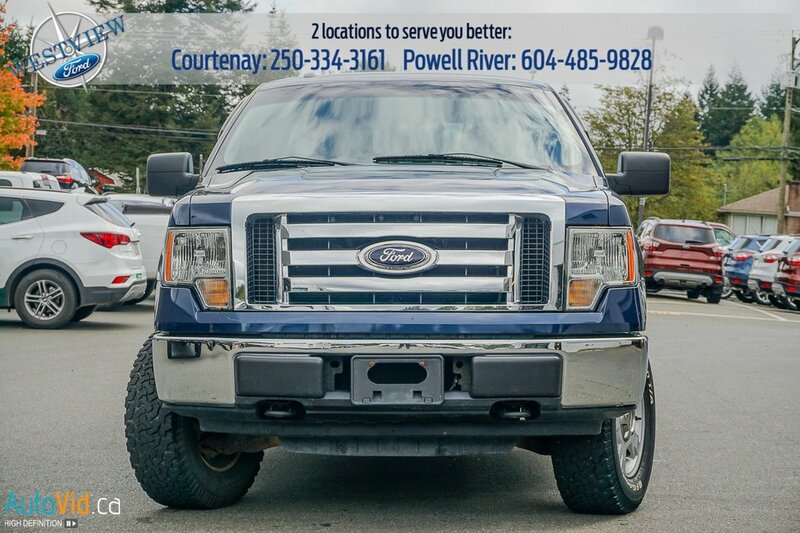 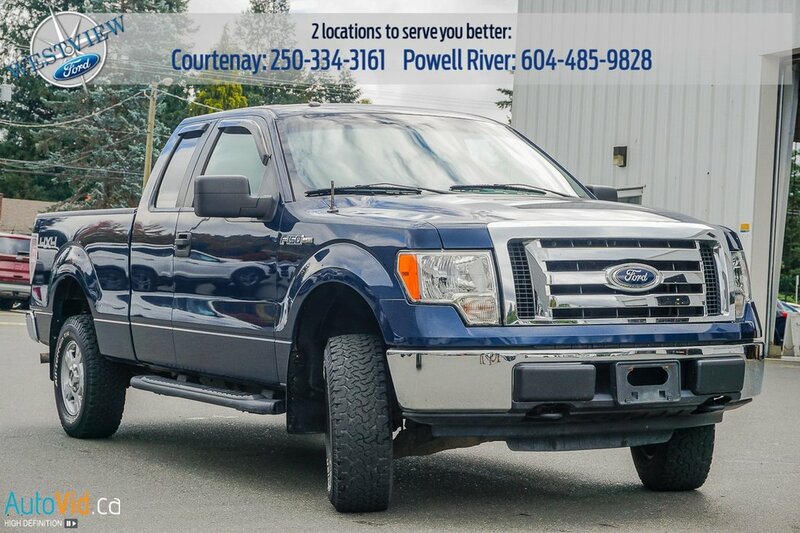 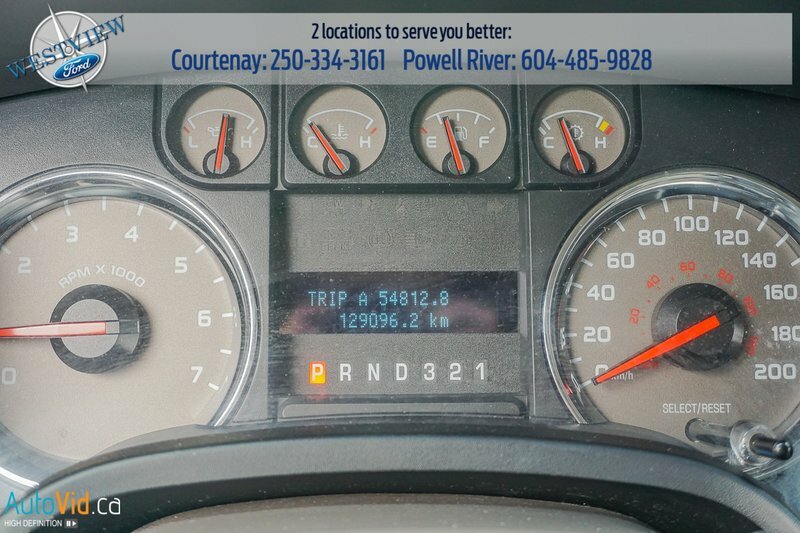 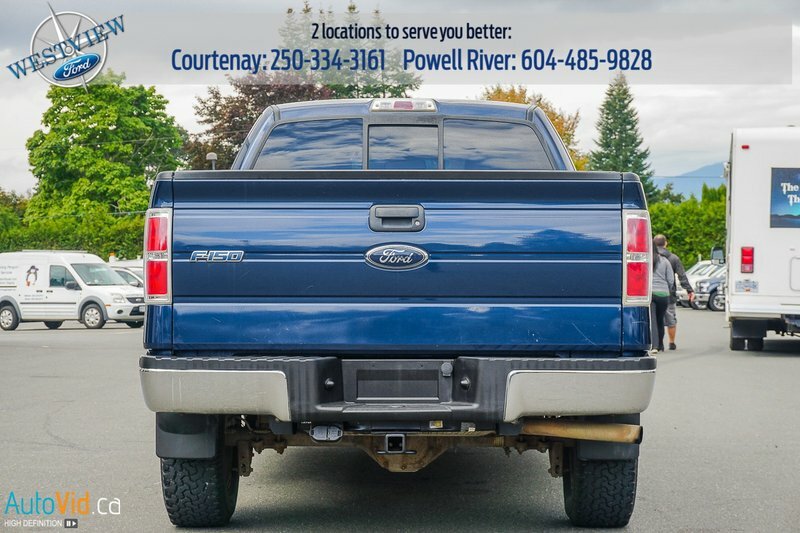 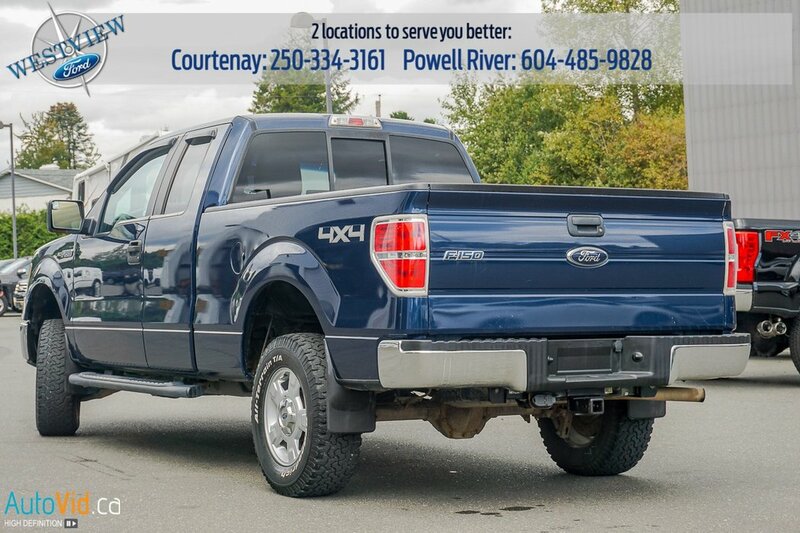 For added piece of mind, this truck qualifies for our special pre-owned warranty program, please ask us for more details.